According to Bentley, their new Bentley Bentayga will be the world’s fastest SUV, although if Porsche has anything to do with it the Bentley wont be the fastest for long. Porsche recently launched their new Cayenne Turbo S at the Detroit Auto Show, and now the company’s R&D boss has plans for an even faster SUV with the 2017 Porsche Cayenne. 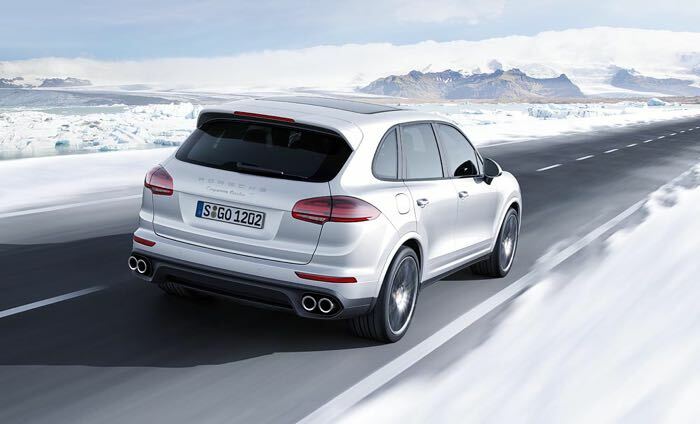 Wolfgang Hatz recently told journalists that their new 2017 Porsche Cayenne will be considerably quicker than their current range of SUV’s. Porsche’s Cayenne is already very fast for an SUV, and Bentley is looking to make an ever faster SUV, so it looks like Porsche will be stepping things up for the 2017 Cayenne.